Fat transplantation (fat grafting) allows us to use your own tissue to restore volume to areas of your face. We take living fat cells from an area of excess and graft them into the face using minimally invasive techniques where no incisions are required. This works especially well around the eyes. In order to survive, your fat cells must establish a blood supply in the site of fat grafting. The key is to remove the fat cells gently so as to not damage them and re-inject them, into the face in small parcels that require very little blood supply to survive. Nevertheless, there is some variability to how much fat will survive. On average, we expect the injected fat to shrink by 10-30% of the original volume. For that reason we save our extra harvested fat to perform any refinements as needed. Think of how much younger and more refreshed you would look if you could fill in facial lines and creases, sunken cheeks, skin depressions, and smile lines. Because the fat comes from your own body there is no risk of allergic reaction. Also, new research shows that fat is a rich source of stem cells that, when injected, can actually contribute to rejuvenating the skin over a period of time. Fat grafting is a terrific option that sculpts and adds volume to the face, and is frequently performed in conjunction with other facial procedures, including facelift surgery and blepharoplasty. Our goal is to provide you with a refreshed, natural look. 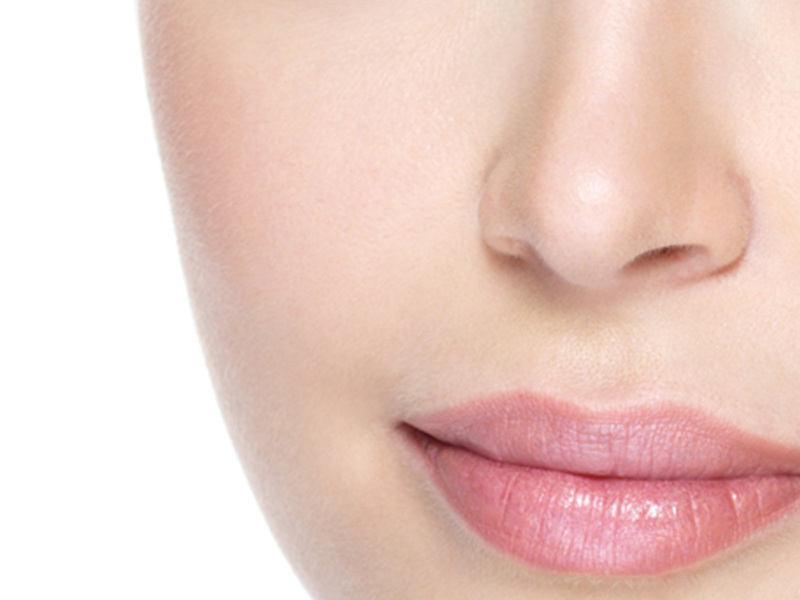 When performed to a limited area of the face, the procedure can be performed solely under local anesthesia. Otherwise you will receive “twilight” anesthesia, meaning you are asleep during the procedure but will continue to breathe on your own without the need for a breathing tube. The fat is typically harvested from the abdomen or thighs. To harvest we use a small needle to get under the skin and the fat is then gently removed. Once the fat is harvested it is minced into a fine consistency to allow smooth and even injection. During the injection we use a “needle-less” delivery to the recipient site to minimize possible trauma and bruising to the area. Extra fat is frozen and may be used for up to one year as needed for minor refinements. No incisions or stitches are required for this procedure. You will feel mild discomfort and may use pain medication for up to a week. Within 1-2 weeks bruising and swelling will begin to subside and can be covered with make-up. Normal activities may be resumed immediately. Strenuous exercise can be re-started after 48 hours. Final results will be seen within a few weeks to a few months, depending on individual healing.